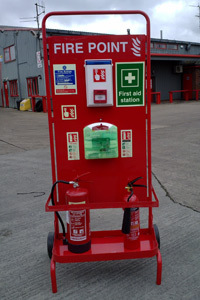 Fire extinguishers require strict and stringent maintenance checks to ensure that they will function correctly when needed and more importantly are safe to use. 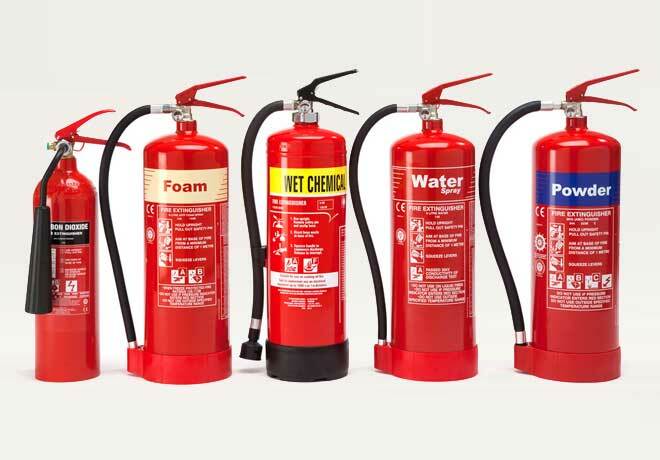 Fire extinguishers are pressurised vessels and can, in worst cases, explode if corroded or damaged causing serious injury. 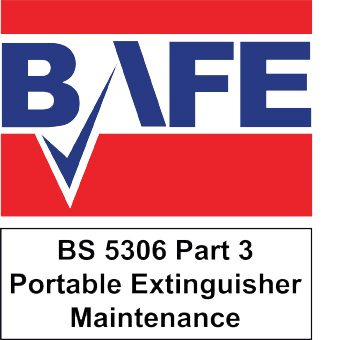 Here at Fire Protection Supplies all of our fire extinguisher engineers have passed the FETA, BAFE or IFEDA exams in the Servicing of Portable Fire Extinguishers and are BAFE registered. There is no better company to help you with all aspects of your fire prevention and fire equipment maintenance. So why not Contact Us today to discuss your requirements. We are BSI Accredited to ISO 9001:2008 Standard and BAFE SP101 & ST104. 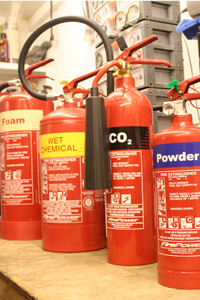 All Extinguishers carry a 10 year guarantee and are kite-marked.